A sheet cake and tender, melt in your mouth. My Prajituta has just 7 sheets, I did it in a hurry one day Saturday, pretty crowded. 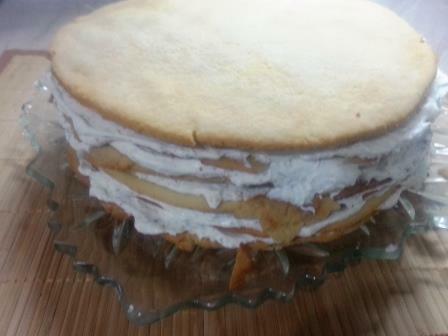 The original recipe has a 20 sheets, and the cake looks like a tower and is dedicated to a large family. 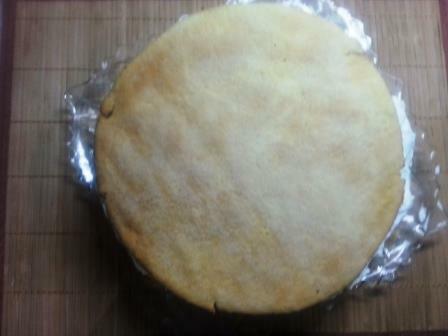 It’s a recipe that seems complicated, but I assure you it is not so, it took me less than an hour and a half and the result was expected. 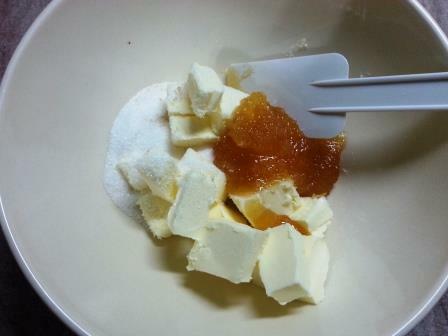 In a bowl, put the butter, sugar and honey, melted on the steam bath (bain marie). Mix well until mixture reaches liquid close to boiling point (not a leave to boil. 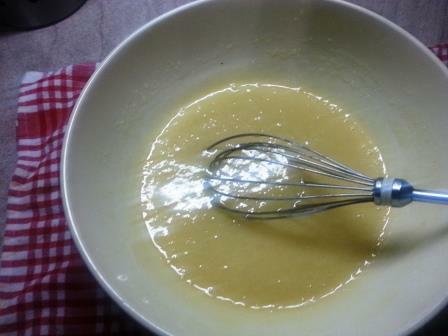 Add baking soda and stir well with whisk until all ingredients thoroughly incorporate, then take the Bowl off the heat. 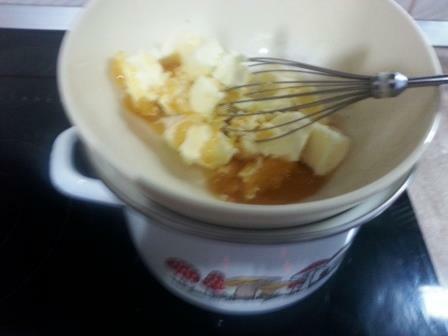 One by one, incorporate the two eggs in the mixture of butter, sugar and honey, amestecind continuously. 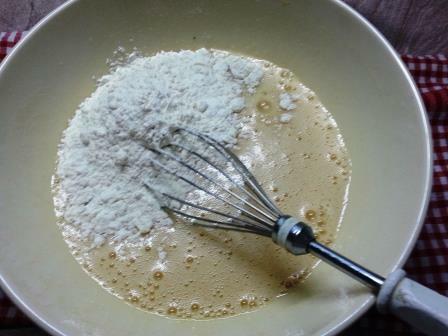 Incorporate flour, but don't pour all at once but instead scoop spoon. 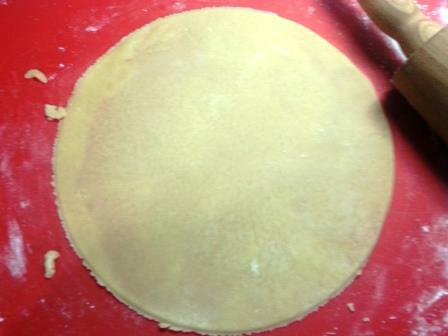 When the dough is hot can absorb more flour and once cooled it becomes hard. You must take care to obtain an homogeneous dough consistency waxes "on a get it working easily, so according to this I was tuning up flour needs consistency. 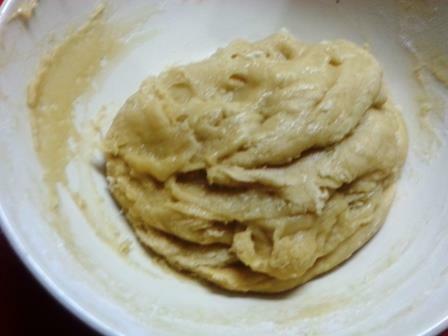 When we have obtained the desired consintenta sit countertop dough pudrat flour and stir it gently. 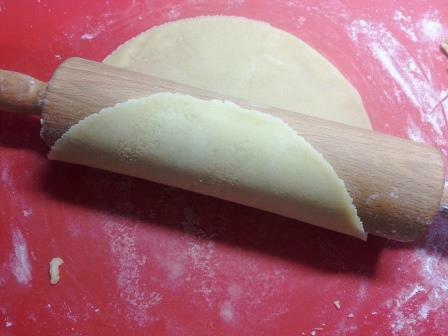 Divide the dough into 6-7 equal pieces. 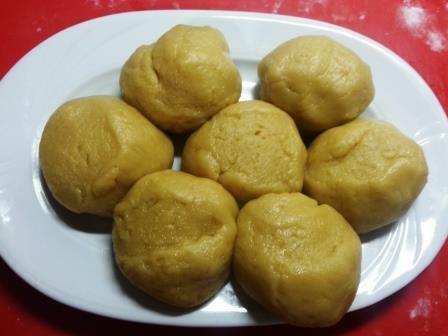 Form balls that give them in thin sheets using sucitorului. We need good dough, pudrat with a little flour. 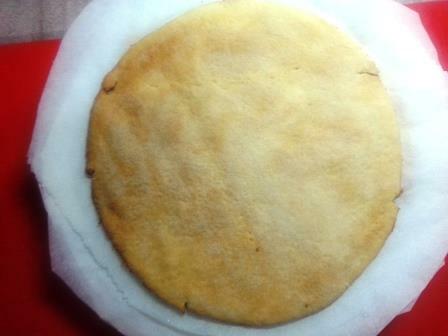 Once done, they ajezam sheets on parchment paper and bake by turn 5 minutes in preheated oven at 200 C.
Must have great care, sheets will bake immediately due to small thicknesses when they become yellow easily remove them immediately from oven, otherwise ard. 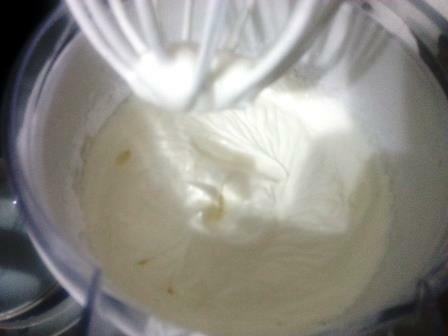 When the sheets are baked tender move on to preparing ice cream. 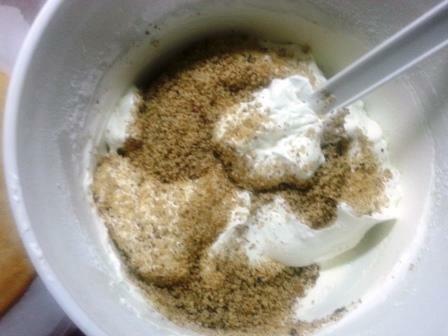 Mix sour cream with whipped cream (I used only natural cream, avoid using concentration plant) and a mixing together with the powdered sugar. 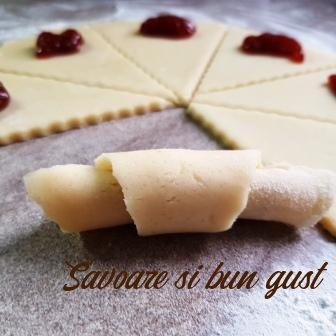 Obtain a frothy crema and consistence, from which we take tough 5 to 6 tablespoons for garnish, a mix with walnuts. 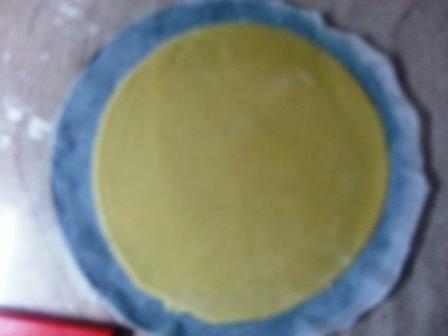 Put the first sheet on a plateau above it and put 2-3 tablespoons of cream, nivelam evenly and then place the next sheet. 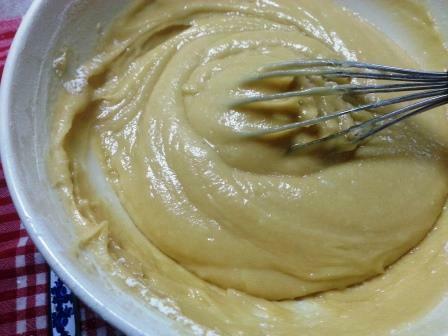 Repeat the operation until the last place we will place the sheet over cream preserved without nuts. 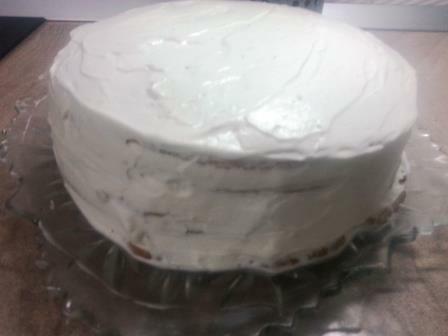 Invelim all in cream and cake-decorate it as we do, the easiest with walnuts. 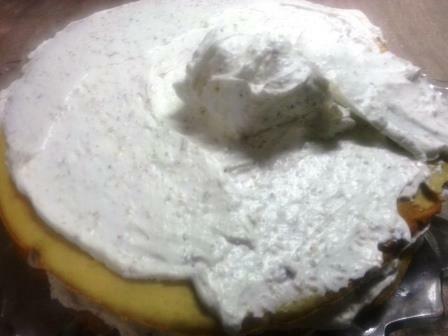 Our tender cake and whipped cream with sheet is ready, leave in the refrigerator 4 hours or overnight. 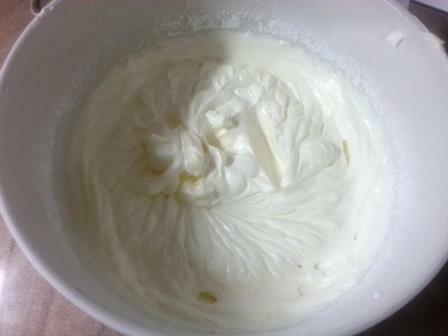 The sheets must absorb the cream and soften. So the next day we had a cake what melts in your mouth. 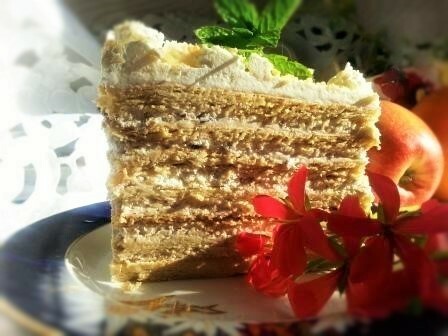 Sheet cake with meringue and cream.